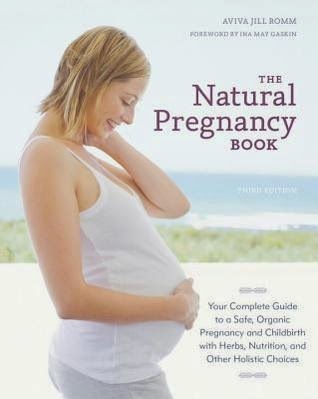 The Natural Pregnancy Book by Aviva Jill Romm, M.D. Synopsis: Every mother wants the best for her unborn child, from the baby’s conception to birth. What’s more, every mother wants clear, straightforward information delivered in a calm empowering voice from someone who knows the facts. 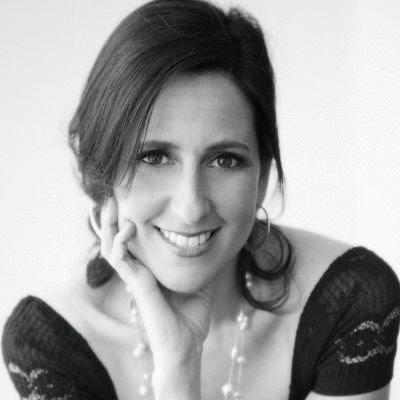 Enter Dr. Aviva Jill Romm, an expert in natural childbirth with more than twenty years of experience both alternative and allopathic medicine. In this newly revised third edition, Dr. Romm takes a holistic approach, emphasizing natural remedies wherever possible and providing up-to-date advice on herbs that promote wellness during pregnancy, and alleviate such familiar concerns as anxiety, fatigue, morning sickness, and stretch marks. With tips for a nutritious diet, exercise and posture, and information on the emotional and physical changes that childbearing brings, The Natural Pregnancy Book is your comprehensive guide to a safe, healthy pregnancy, as nature intended it. My Review: As someone who is interested in herbs, holistic health, and in want of naturally birthing my own babies someday (hopefully in the not-so-distant future) I really enjoyed reading through the multitude of wonderful information in the newly revised edition of The Natural Pregnancy Book. Pregnancy topics covered are: a history of birthing practices, learning how to pay attention to your own body, emotional and physical changes, diet and exercise, looks into each trimester, and herbs and their uses to help you throughout your entire natural pregnancy. All of the material covered here is invaluable to those “wannabe crunchy mamas” who are actively pursuing the chance to have an all-natural pregnancy, and want to live out and promote a healthier lifestyle for themselves, their babies and their family. I will be keeping my copy of this book on the shelf in wait of that glorious day when I can announce “I’m pregnant!” and then I’ll boldly go about pursuing my own path towards an all-natural pregnancy of my own. Aviva Jill Romm, MD, is a physician and highly respected expert in botanical medicine, childbirth, women’s health, and pediatrics. She practiced as a homebirth midwife and herbalist for more than twenty years, becoming one of the first certified professional midwives (CPM) in the United States, and graduated from Yale School of Medicine, where she was instrumental in creating the school’s first integrative medicine curriculum. Visit www.avivaromm.com for more information. *I received a copy of this book for free from the Blogging for Books program. I was not required to write a positive review. The opinions I have expressed are my own.